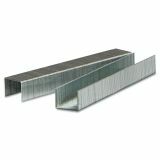 High-capacity staples with a 65 sheet capacity. 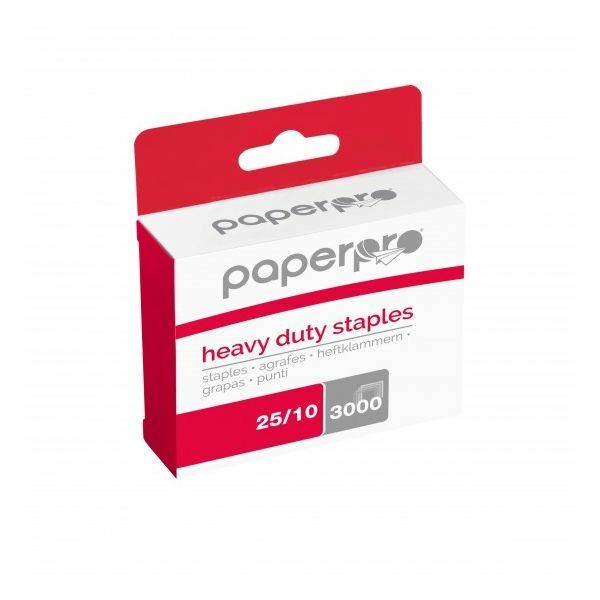 Sharp, chiseled points for clean penetration through paper. Note: A minimum quantity of 96 must be ordered, and in units of 12 thereafter. 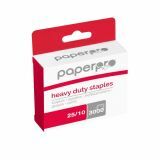 Bostitch PaperPro Premium High-Capacity Staples, 3/8" Leg Length, 3000/Box - High-capacity staples are designed for use with PaperPro's High-capacity Stapler, Professional 65 Stapler and most other high-capacity staplers.